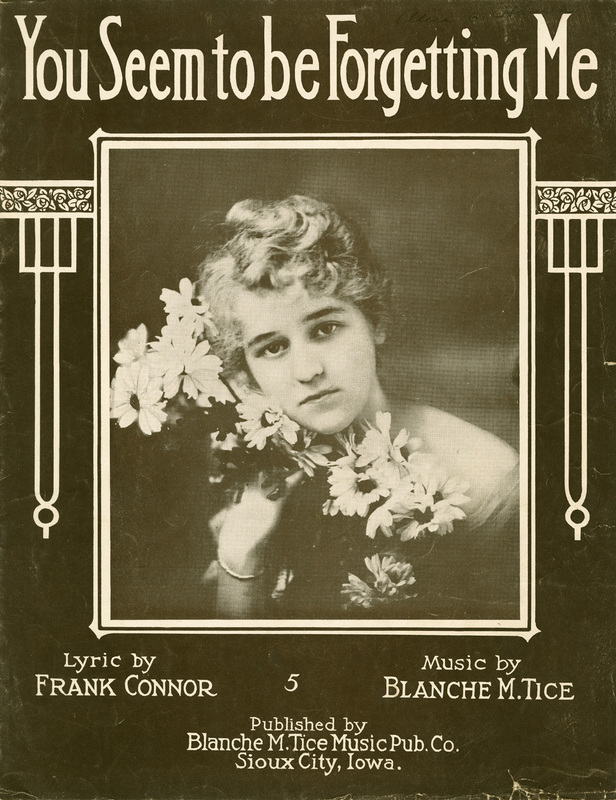 Publisher: Blanche M. Tice Music Pub. Co. Text: First line of text: Along the distant shores of time.